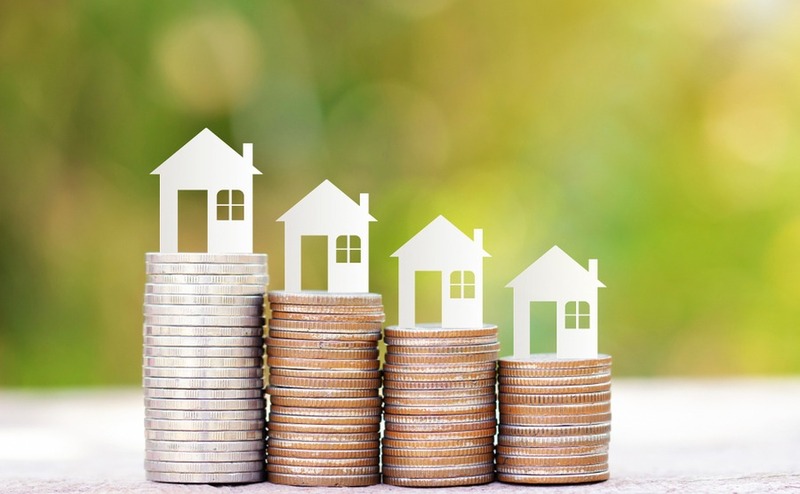 Buying in Australia’s an exciting step – maybe you’ve been searching for a while and you’ve finally found your dream home in the sun – but it requires some careful planning. This week, in the final part of our serialisation, we’re putting these steps together into our overview of the buying system Down Under. 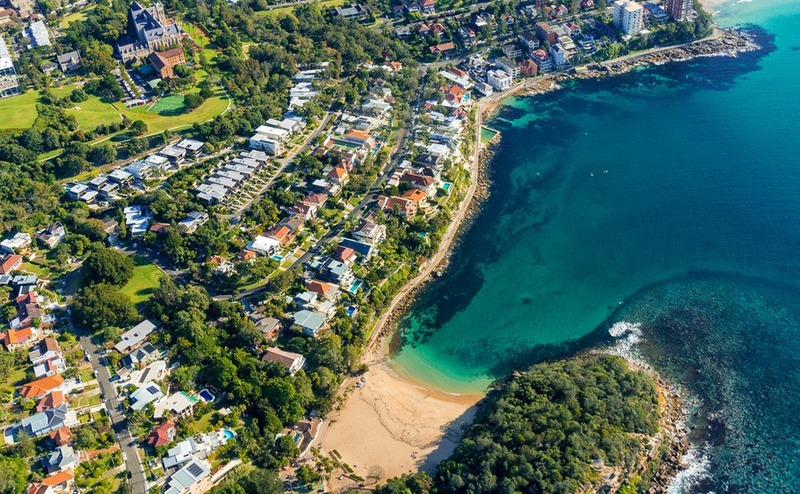 Once you’ve found your dream Australian home, it’s time to put in an offer. This can be a nerve-wracking process – am I offering too little, or even too much, what if it falls through? 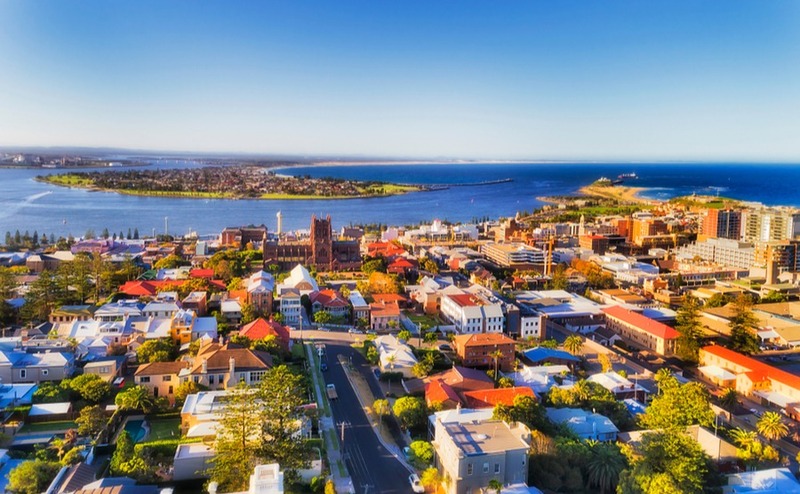 Follow our seven tips on to help make the process of making an offer on a house in Australia a success in part five of your six-part serialisation of Buying in Australia. 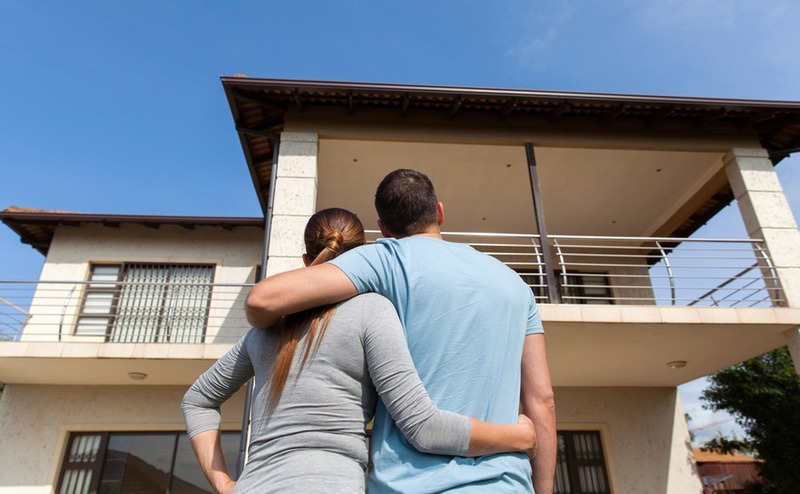 One of the key aspects of drawing up your budget is working out how to finance a house purchase in Australia. Have a think to yourself about what your financial resources are, and compare that to the costs to expect – including ongoing ones. Find out more in today’s article about drawing up your budget. 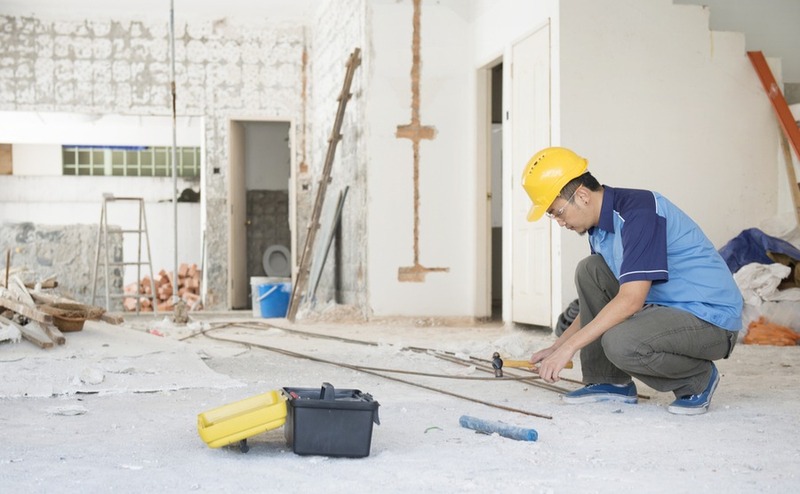 Even the hardiest of DIY enthusiasts will probably need to call in a tradesperson at some time – and a good one is worth their weight in gold. 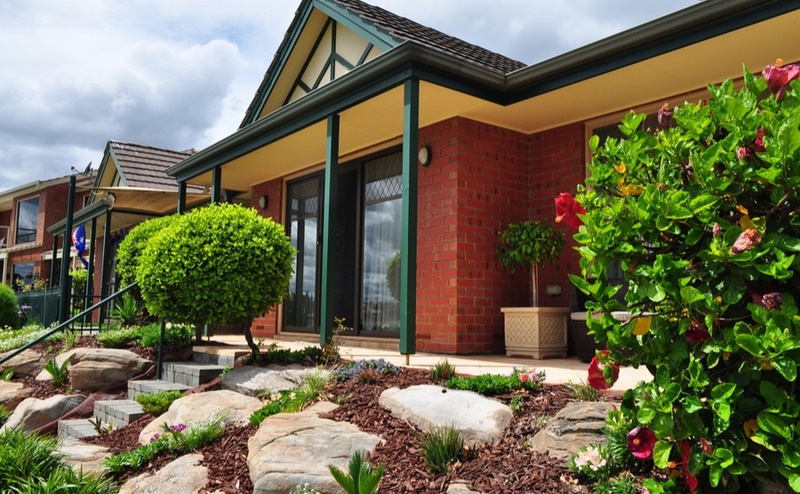 You’ll often find yourself with new challenges in Australia, from how to maintain your pool through to looking after your garden in the Aussie climate. So, here’s how to find a tradesperson in Australia you can trust. 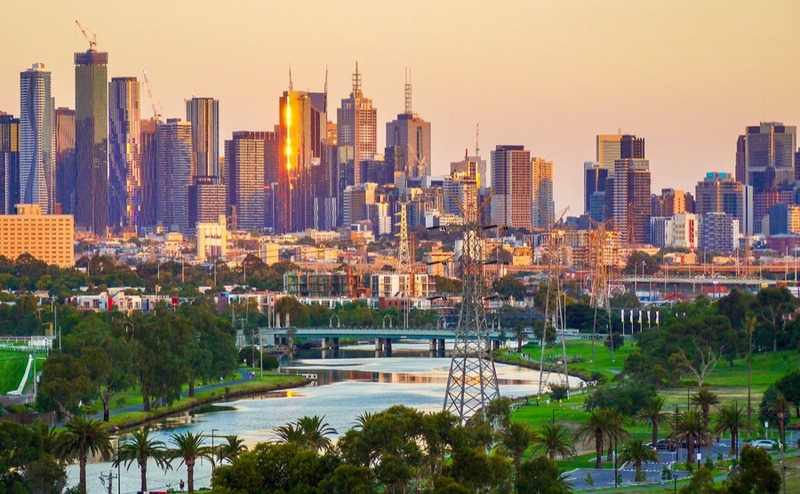 This week, in Part Three of your Buying Guide serialisation, we’re looking at where to buy in Australia. 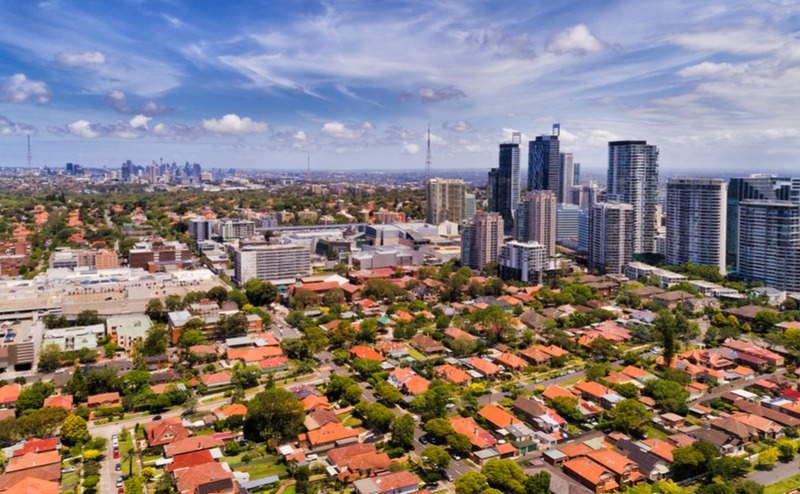 You’ve a wide choice of places to live, from the hustle and bustle of central Sydney, to the laidback surfing paradise of the Gold Coast and the quirky, arty city of Melbourne. Moving to Australia with children could be one of the best decisions you take for your family. 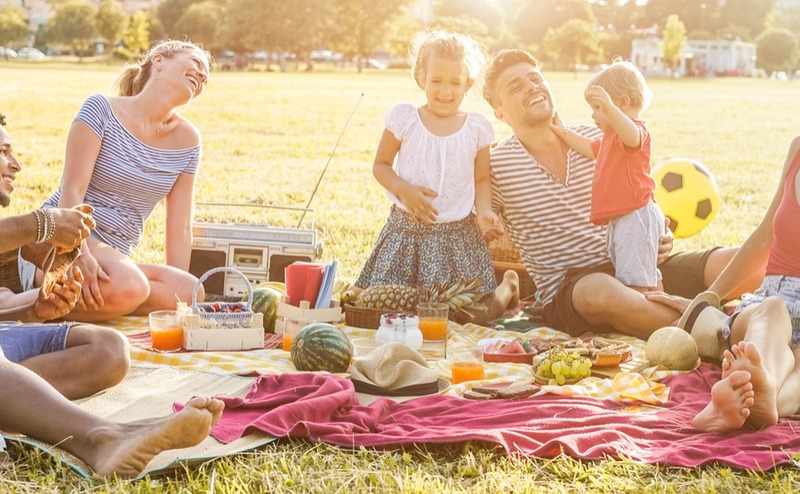 The warm weather, blue skies and long summers mean children (and adults!) 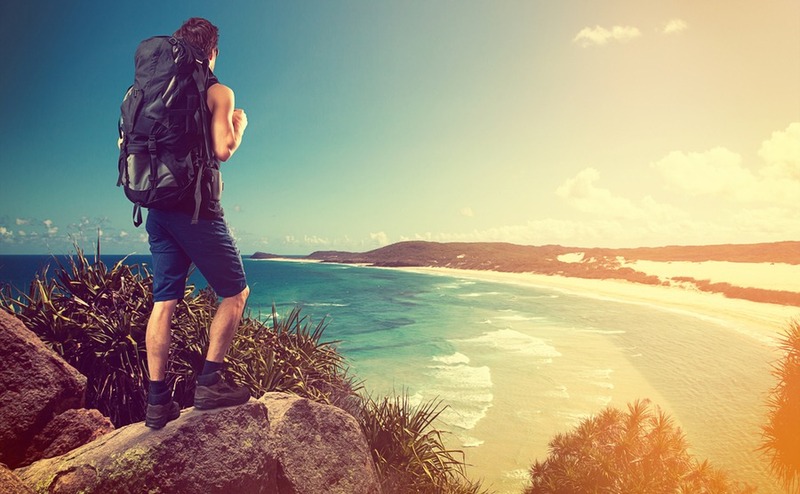 are more likely to be out and about, enjoying a much more active lifestyle, whether it’s long days spent swimming at the beach or a weekend bush-trekking in the Outback. However, moving to the other side of the world is a big step – so how can you make it a success?